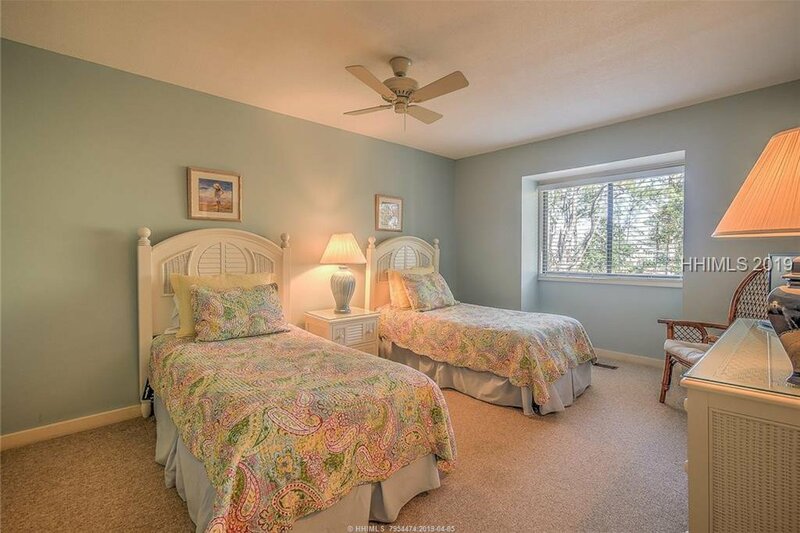 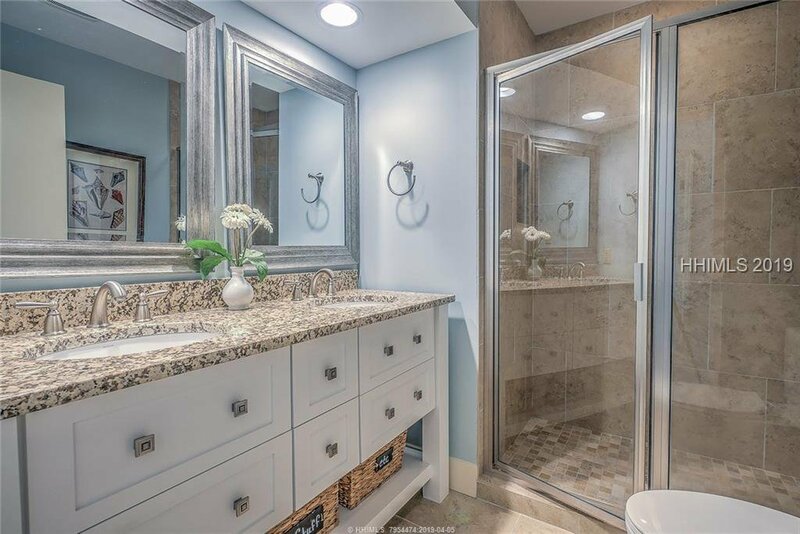 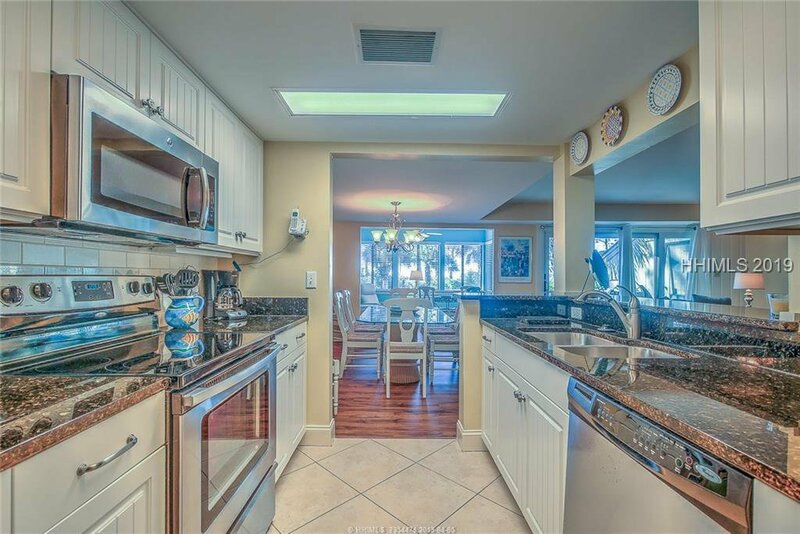 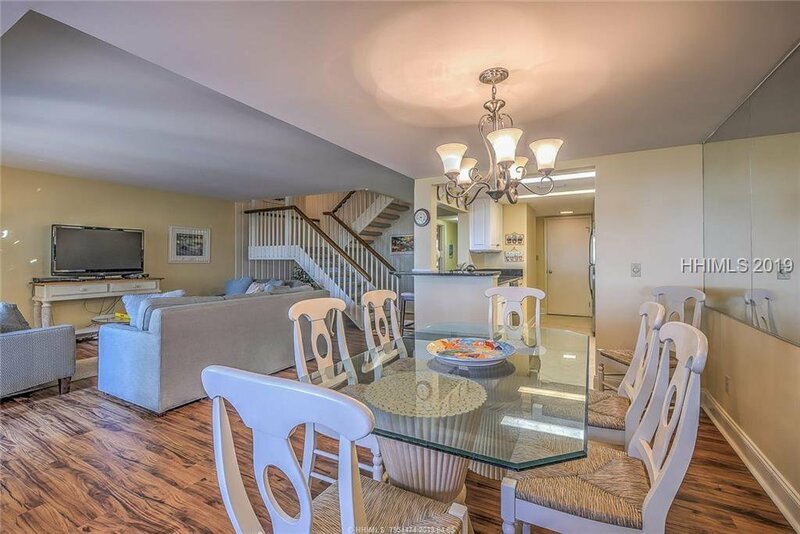 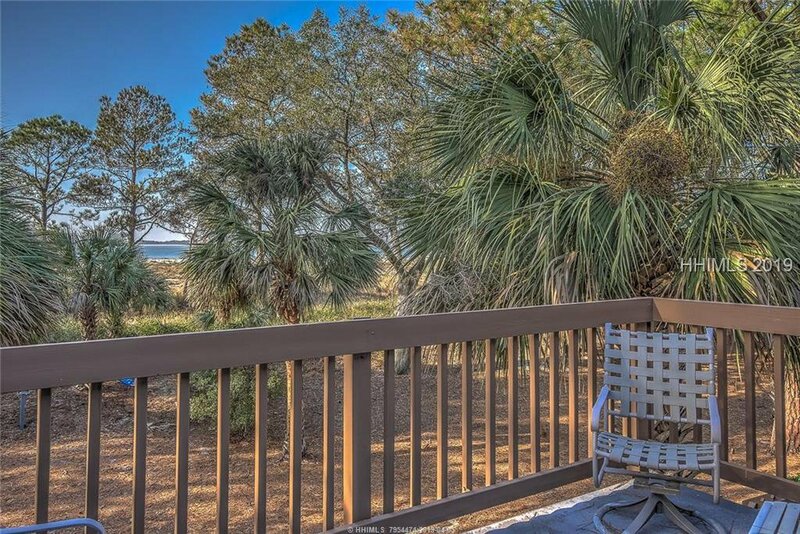 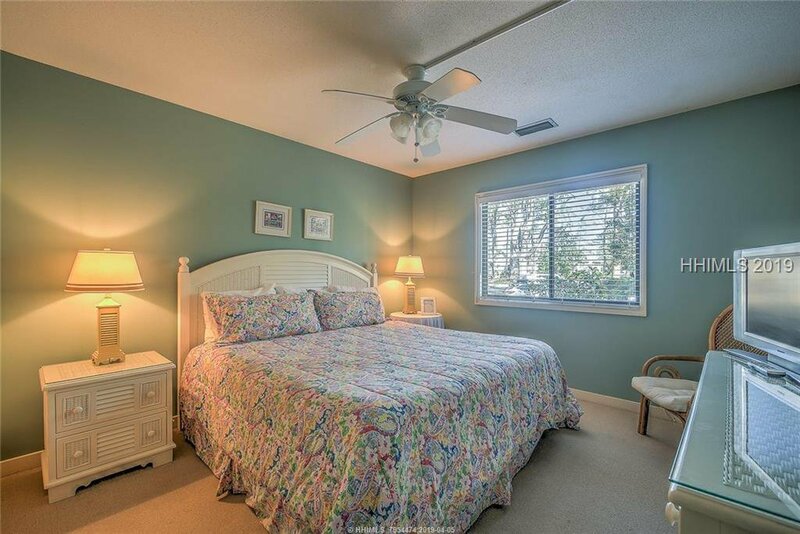 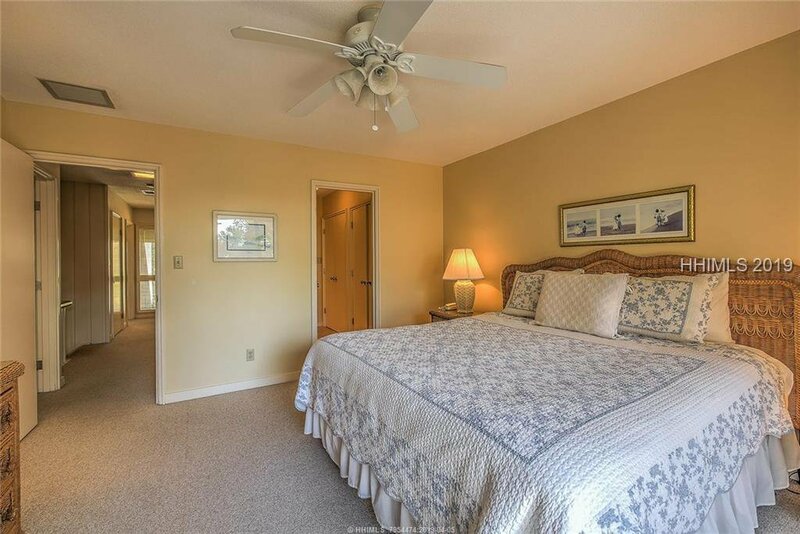 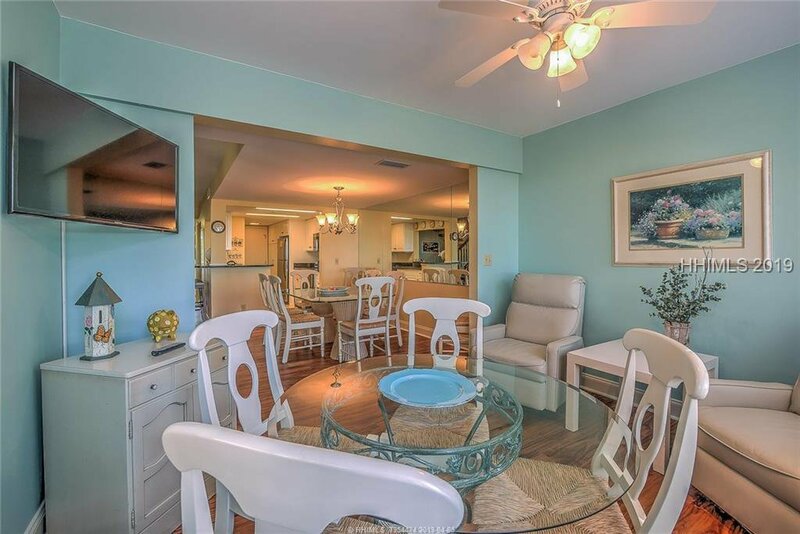 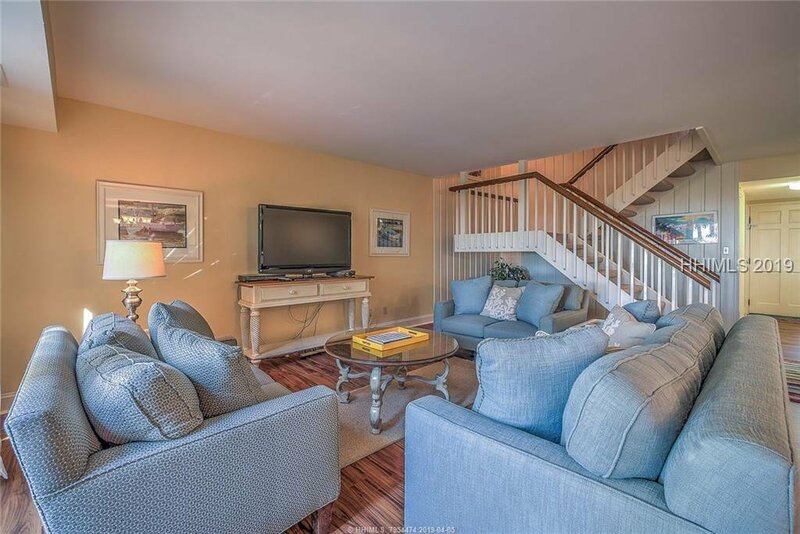 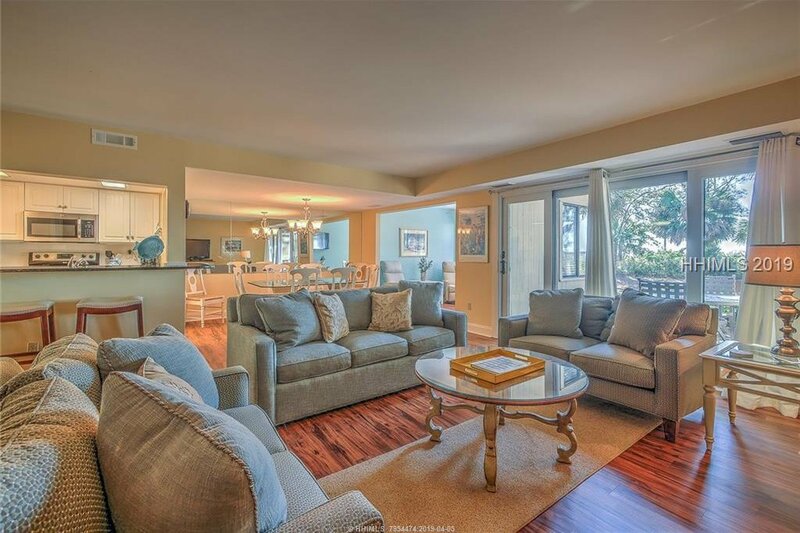 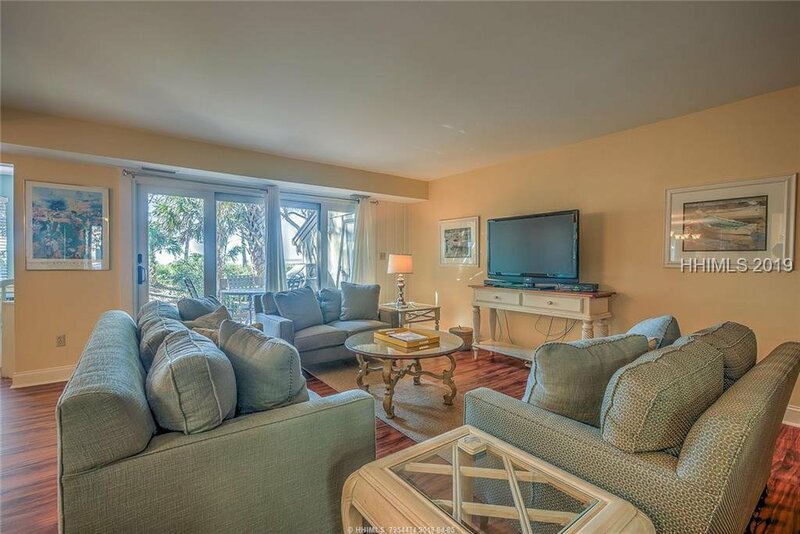 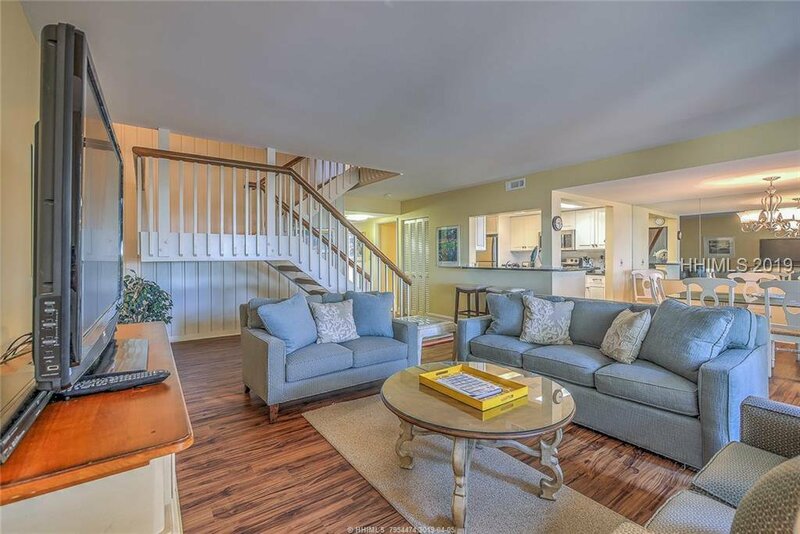 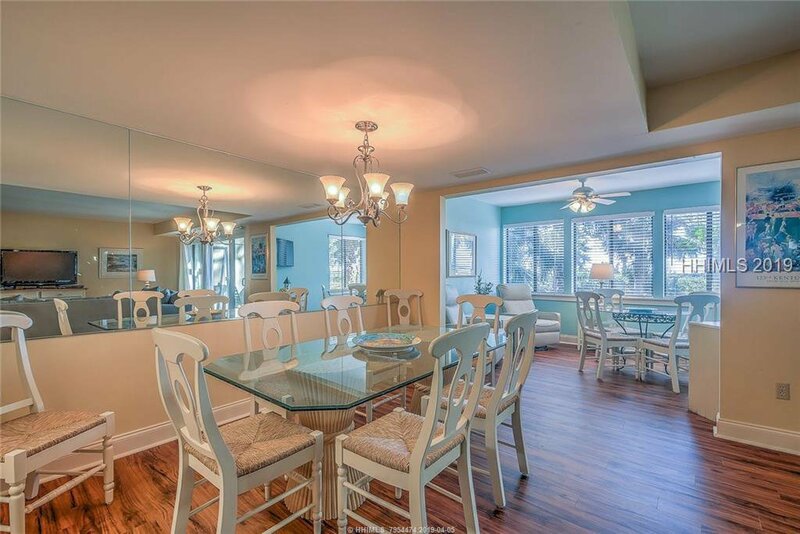 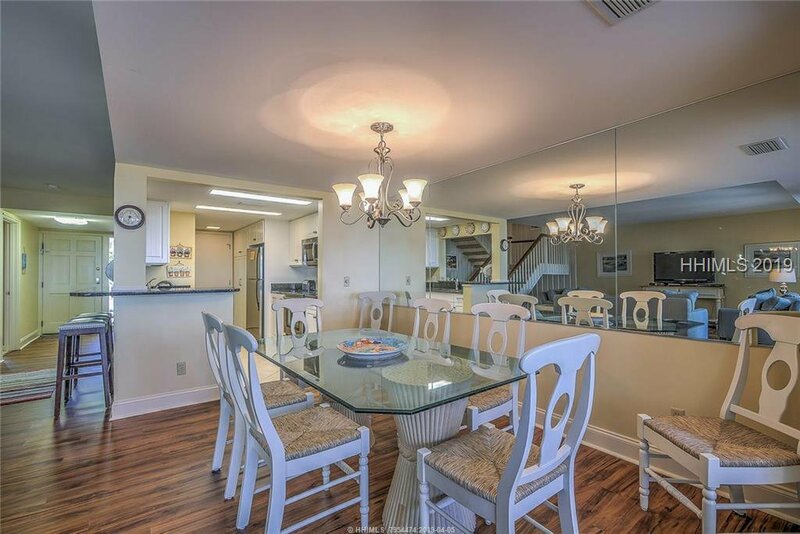 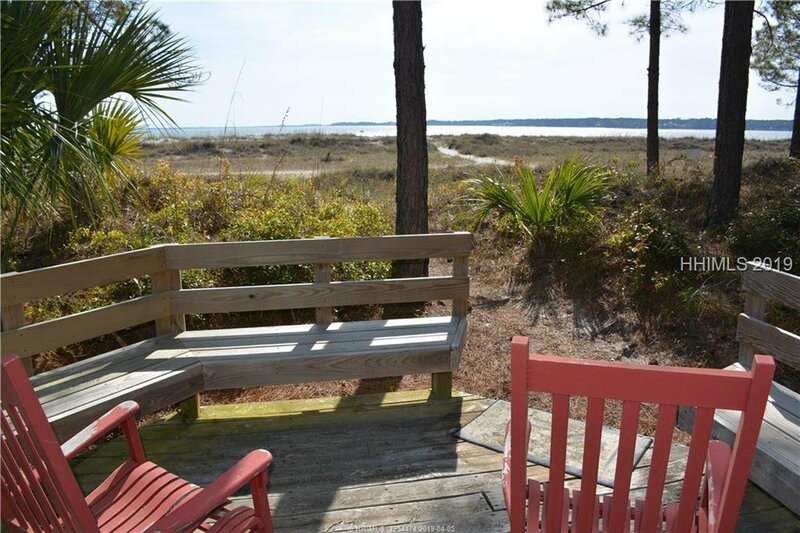 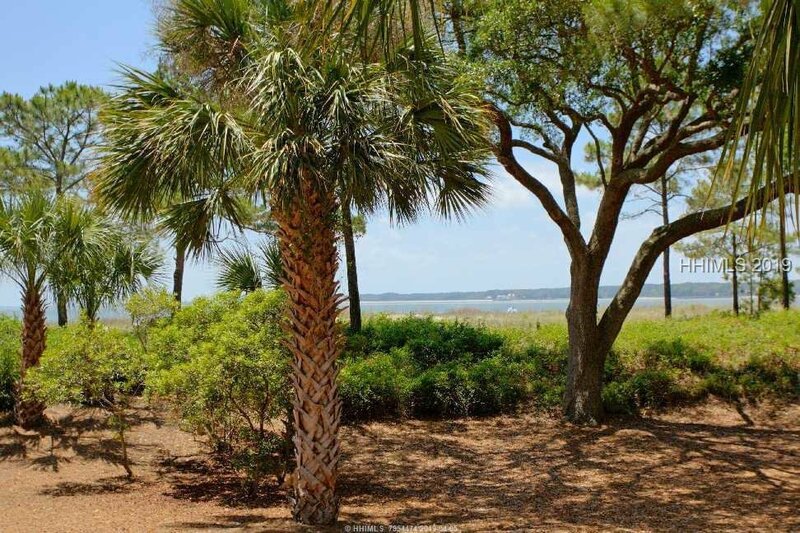 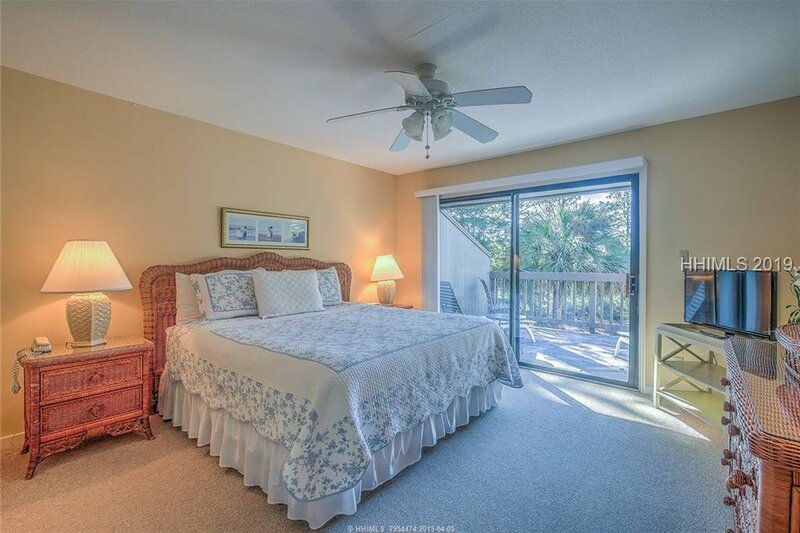 Enjoy views of the Atlantic Ocean and Calibogue Sound as well as fabulous sunsets from this beachfront 4BR/3BA South Beach Villa. 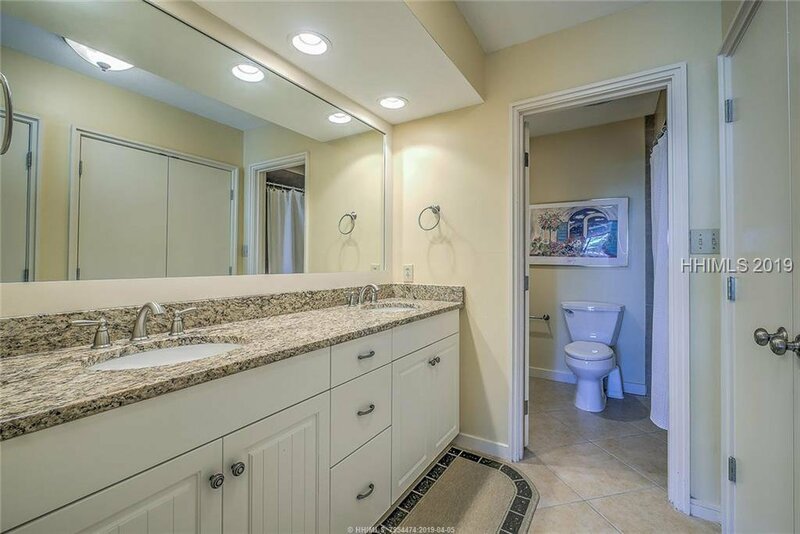 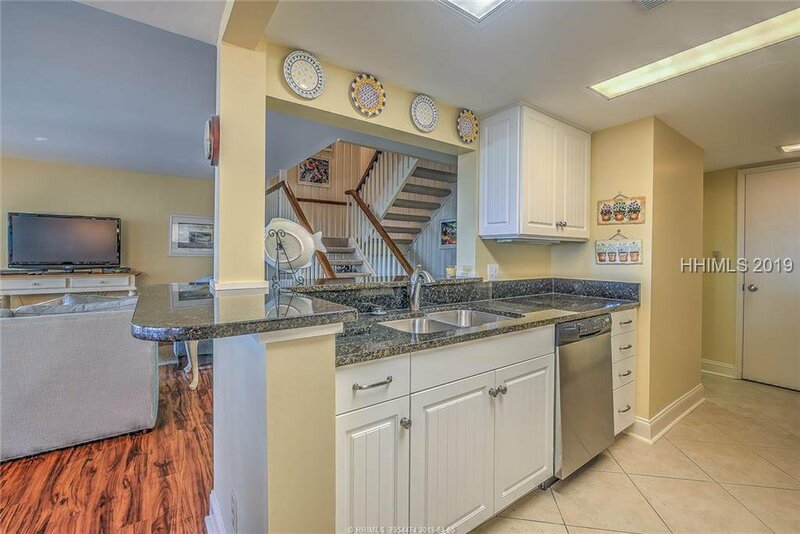 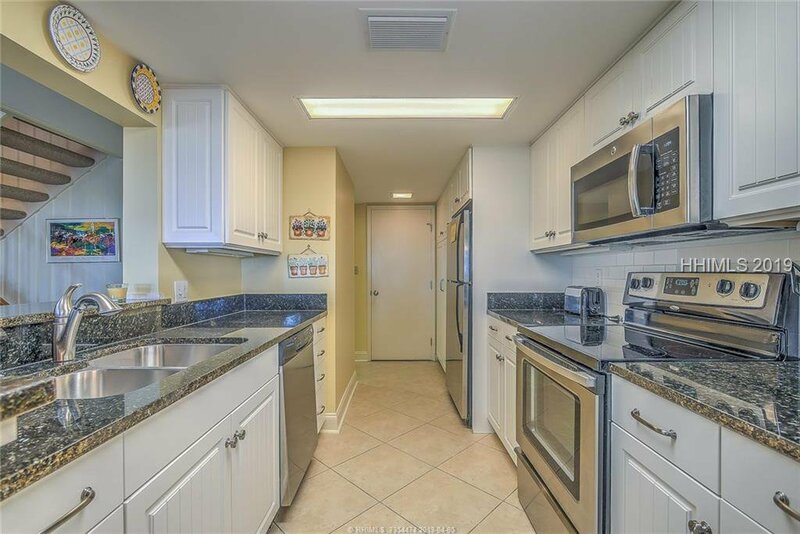 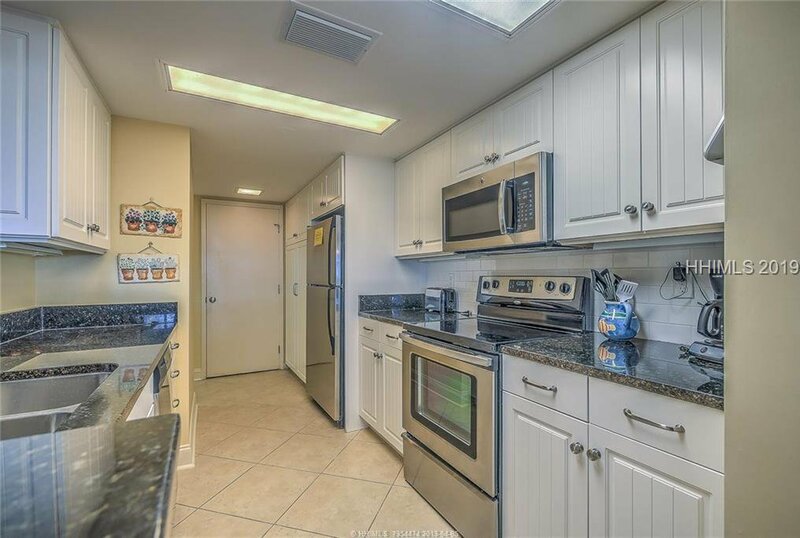 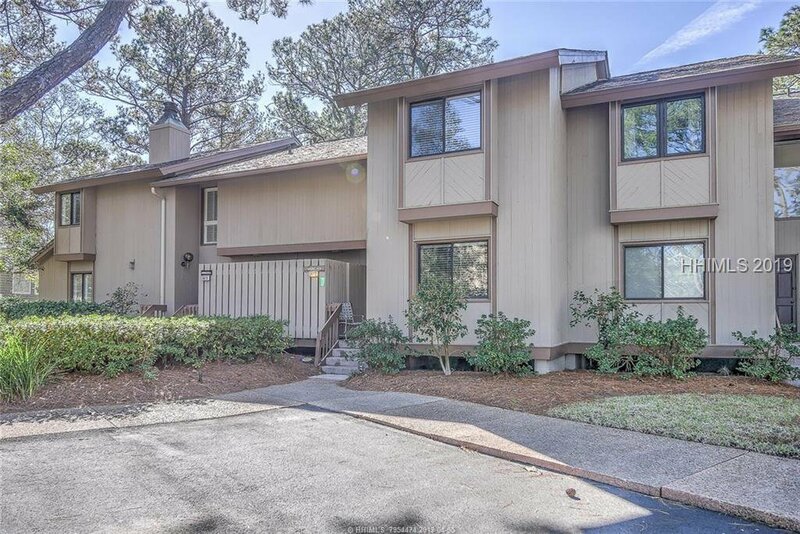 Renovated kitchen - cabinets, SS appliances and granite countertops. 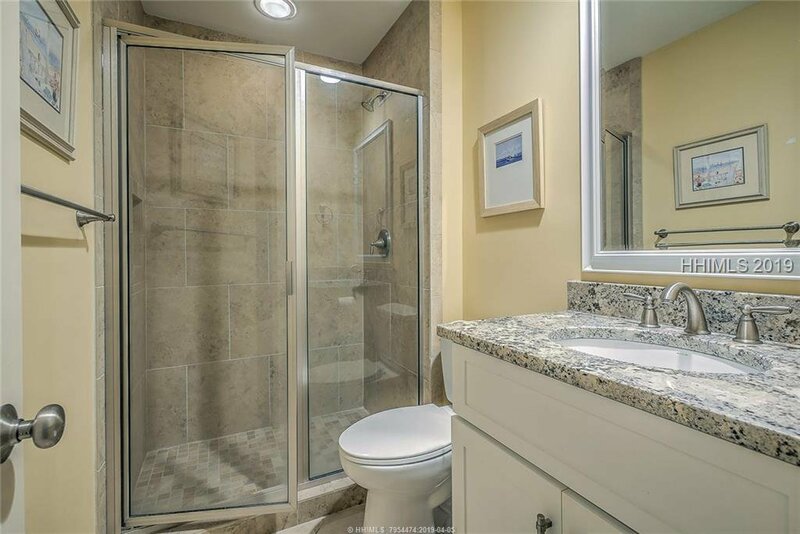 Bathrooms also renovated. 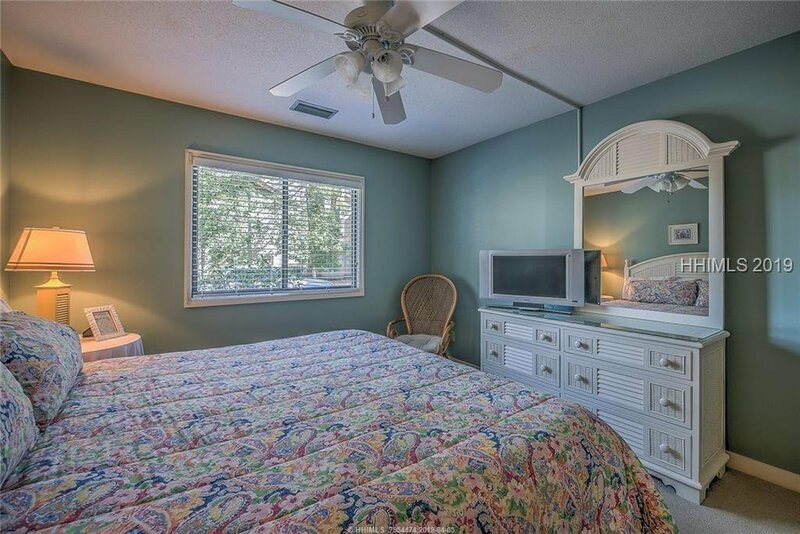 One bedroom on 1st floor with en-suite bathroom. 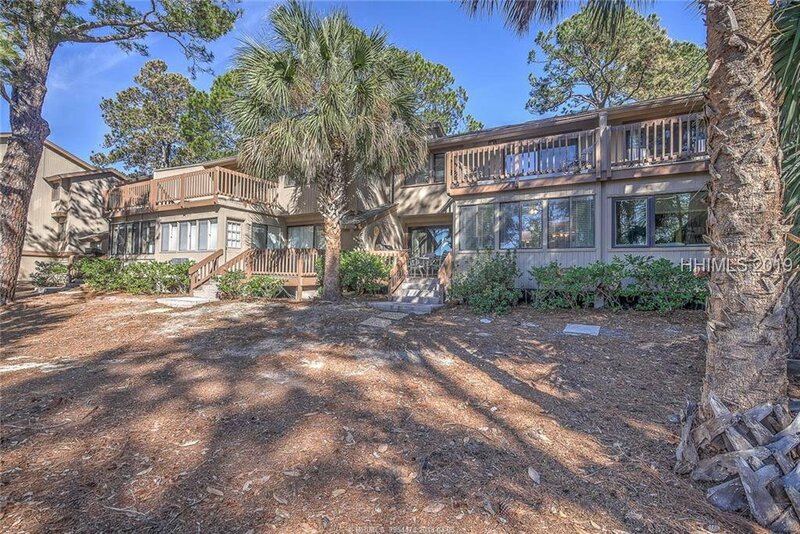 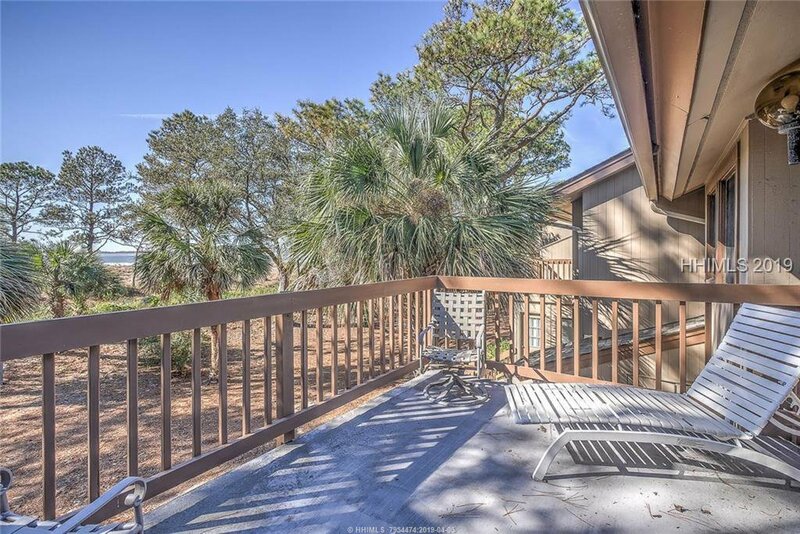 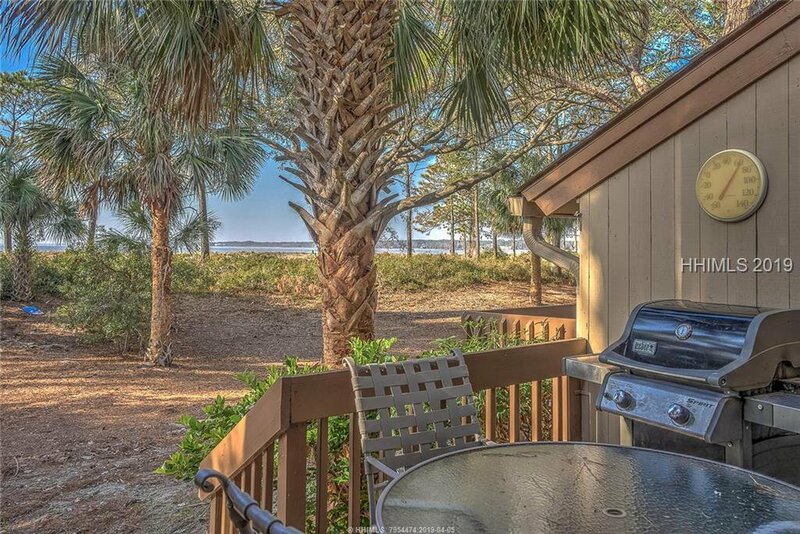 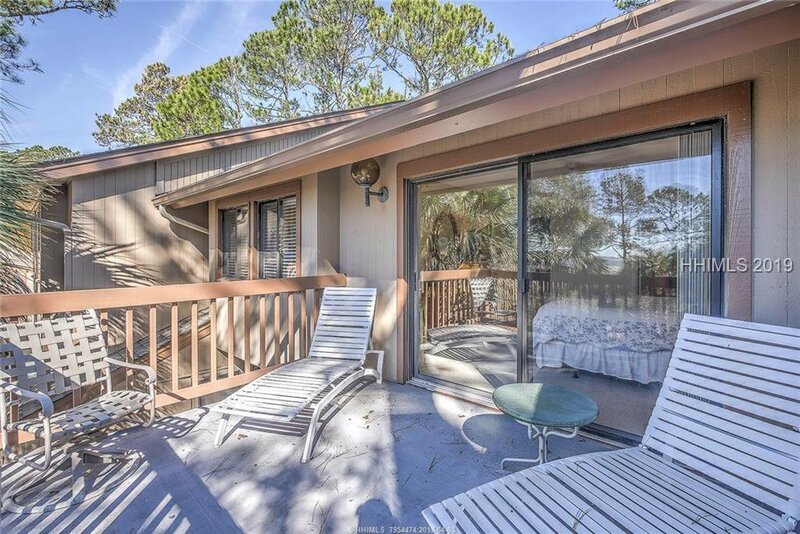 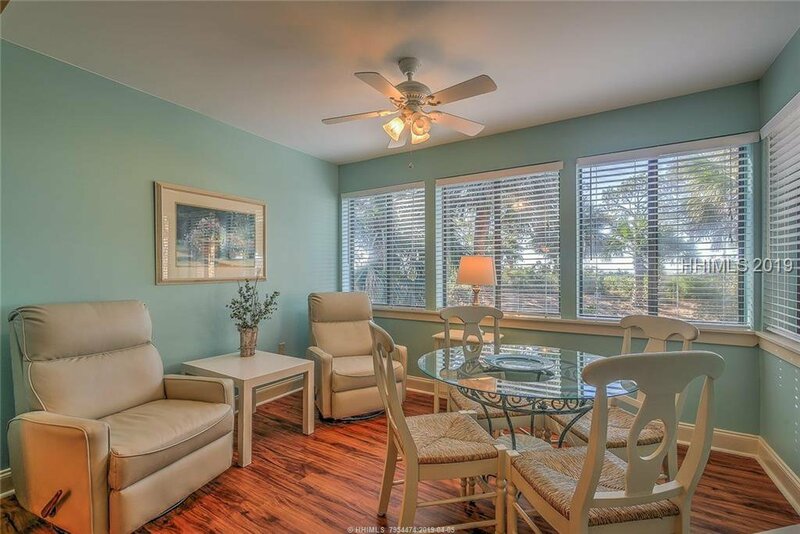 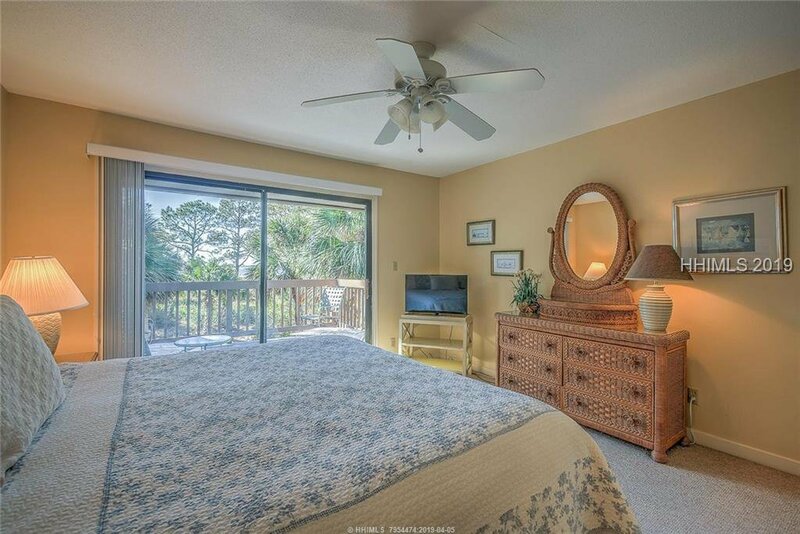 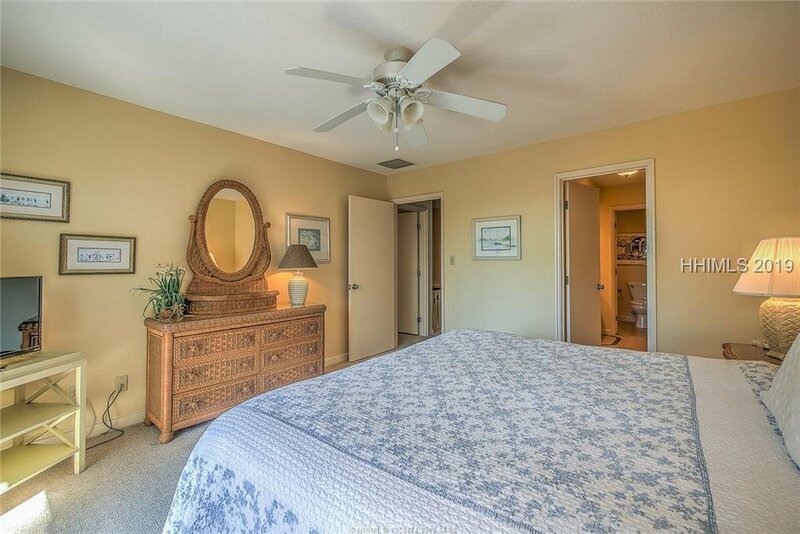 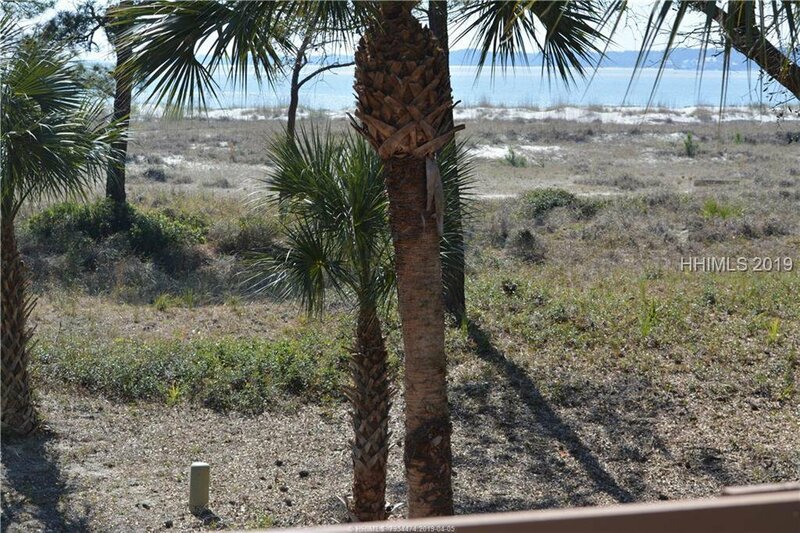 Master on second floor with balcony overlooking ocean. 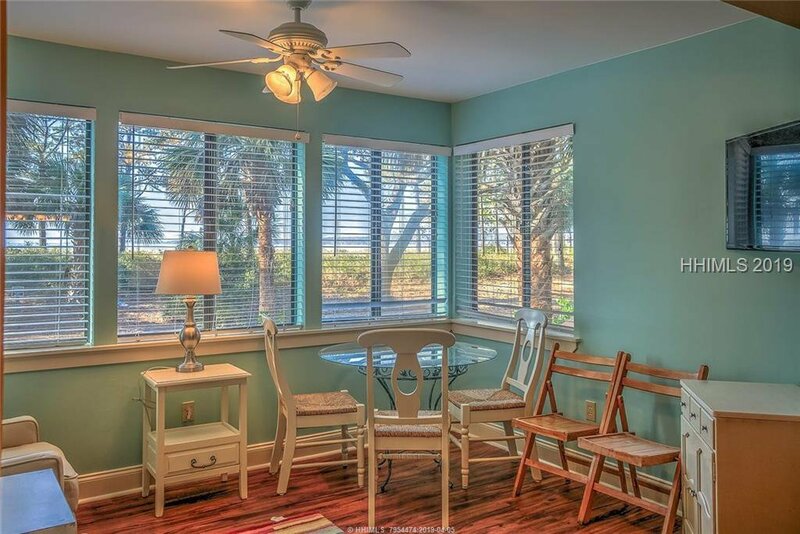 Coastal decor, spacious, and private. 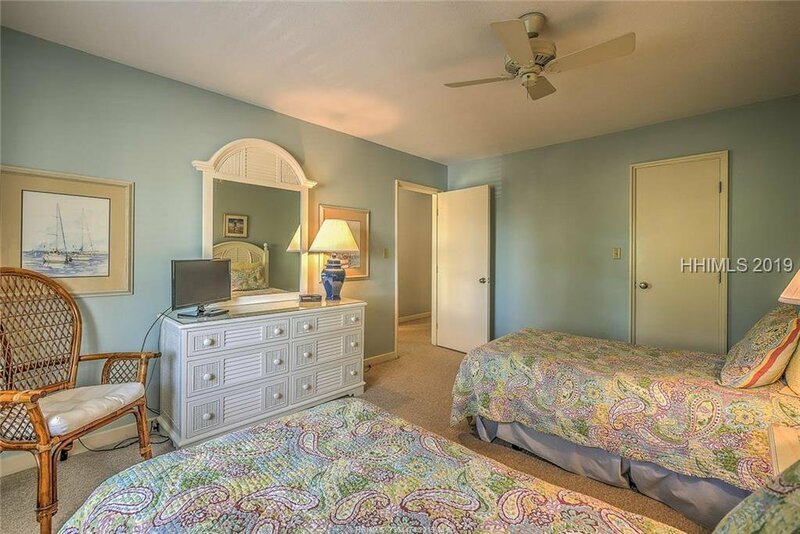 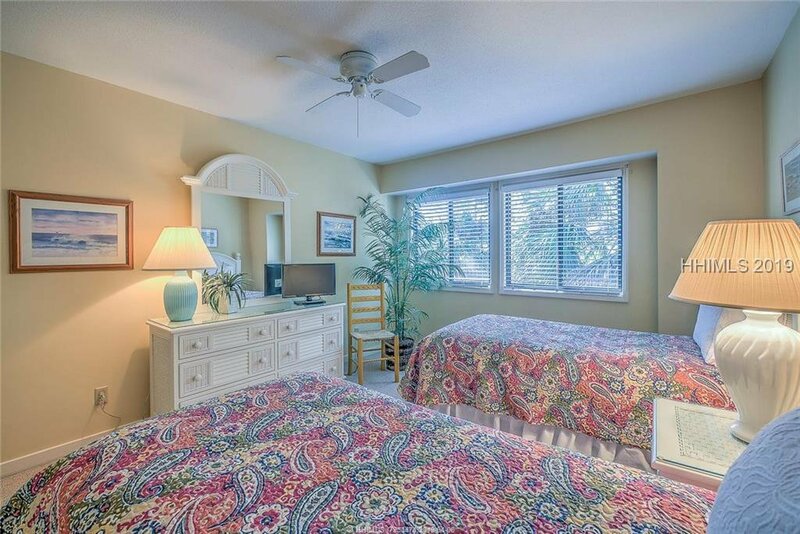 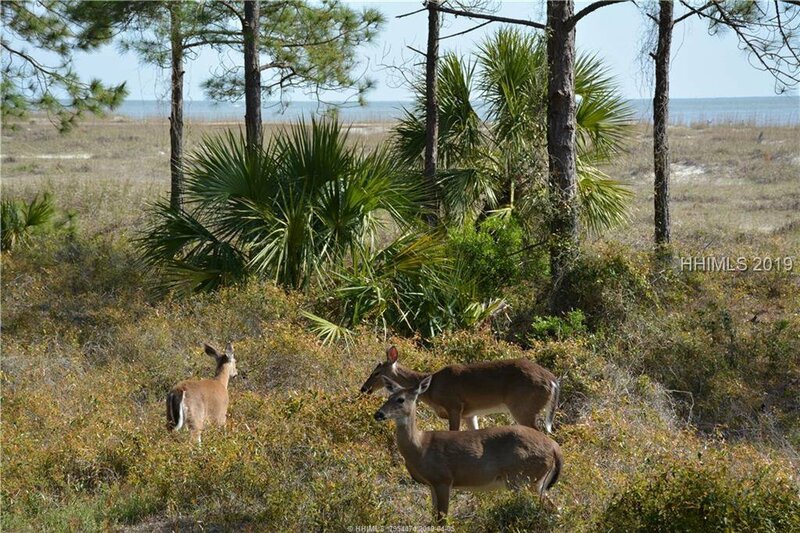 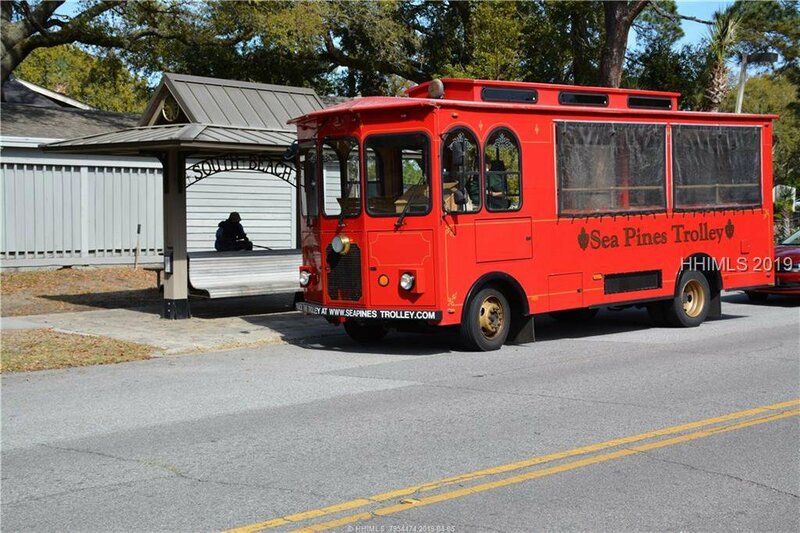 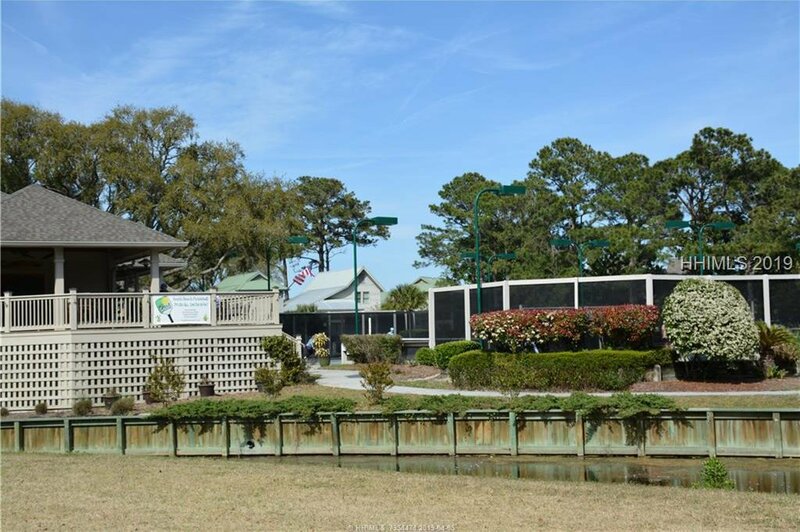 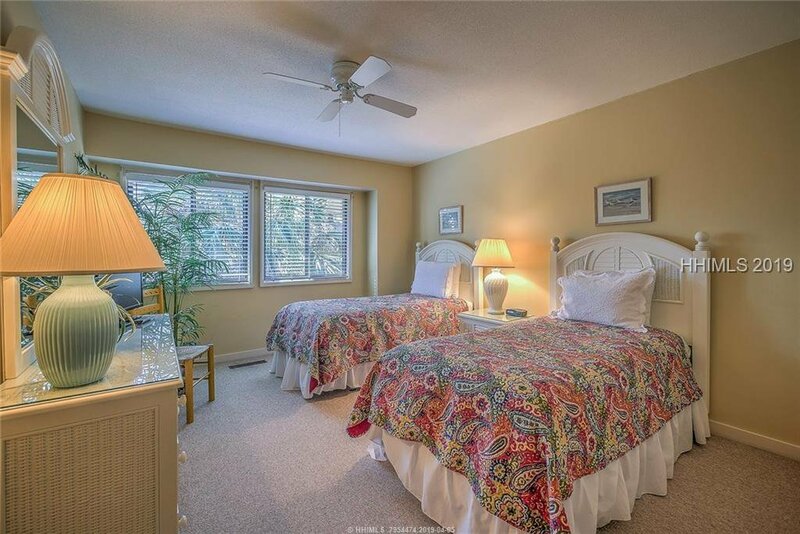 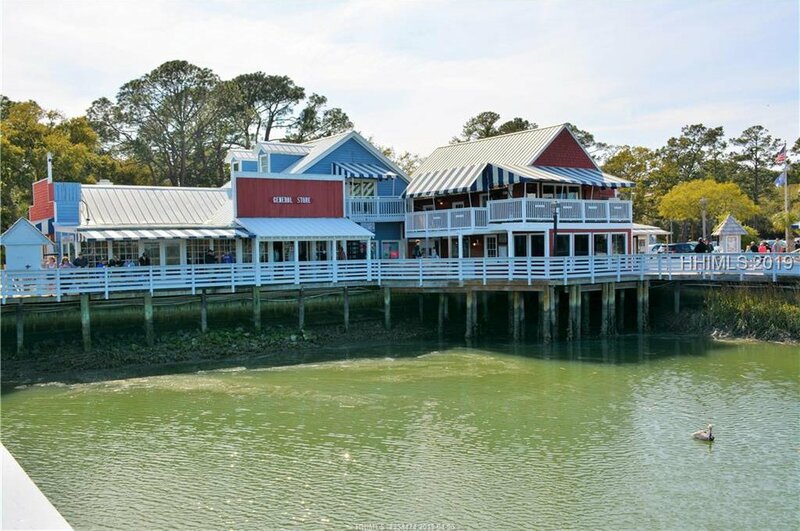 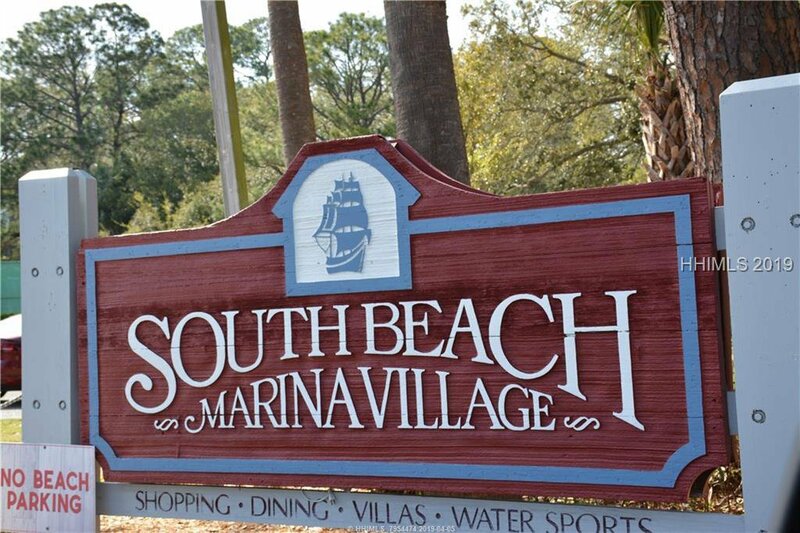 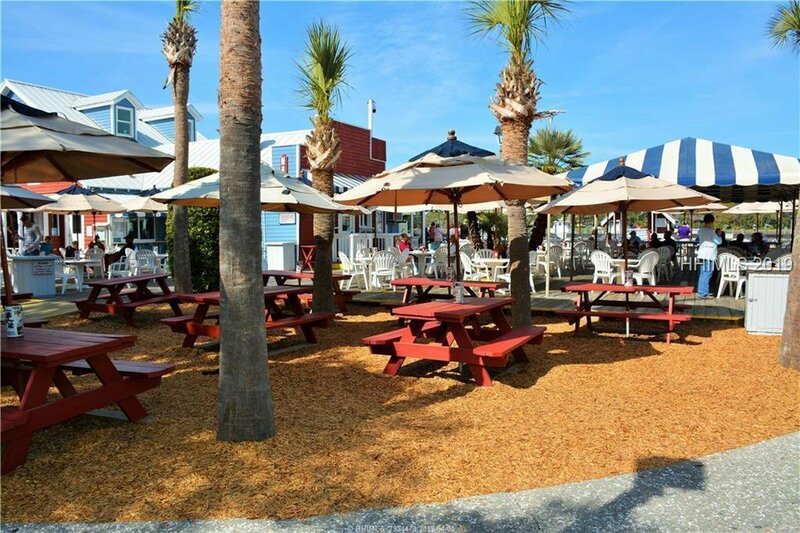 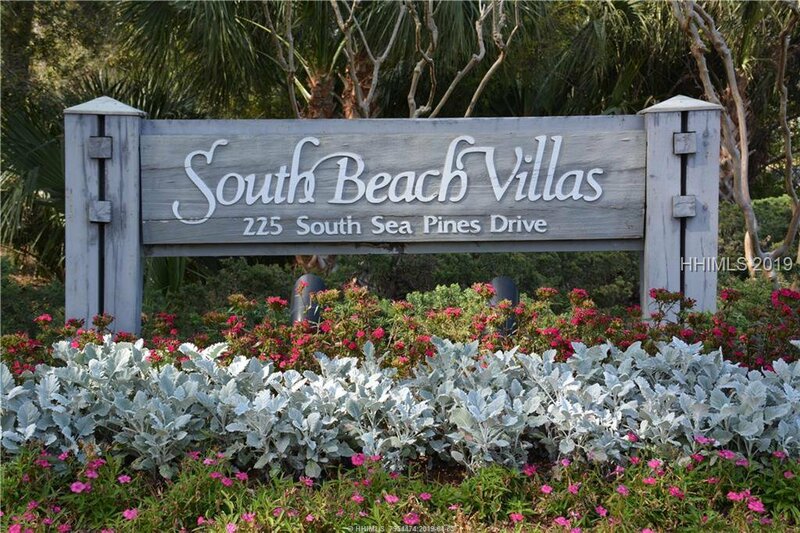 Walk to South Beach Marina pool, racquet club, restaurants, shops and watersports.